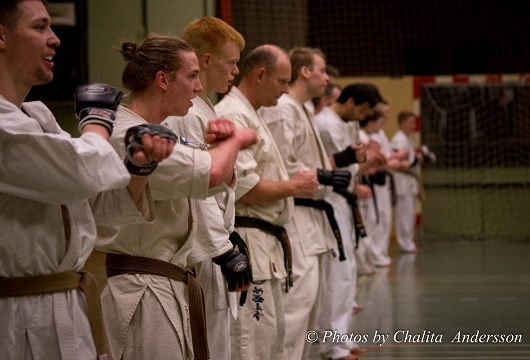 The Danish fight camp have a great tradition, and can offer all that you want as an active Full Contact fighter, coach or “Dojo fighter” The camp are put together perfect by Sensei Mathias Halberg, and his crew. At this camp the “feel-good focus” are one of the major factor. And anyone who have been training hard and much, knows how important this is. 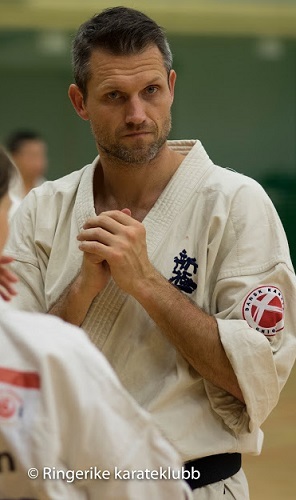 This year’s guest instructor will be Shihan Koen Scharrenberg from Holland. The camp have usually national teams from several countries supported by a solid number of Happy Camper`s – Dojo fighters! First of all get the date in your calendar, Saturday the 7th of April 2018 from 09:00 to 20:00, and Sunday the 8th of April 2018 from 09:00 to 16:00. The camp is getting bigger each year, the date are always suited in front of the European Championship (11 & 12 May Poland, Wroclaw, 2018) Usually it has been a clue to use each other, and the sparring is central – regarding to high level and and in a considerable amount. We always point this out, but we think this is one of the reason to the huge success. Close to a big and so important as the European Championship, some can not see the possibility to do such a great deal of sparring. But this is melded into the culture of the camp, under the expert guidance of Sensei Mathias Halberg, and his crew. Focused on making each other better, and the technical part is continuous through the entire camp. Sparring is one thing, but let`s not forget the technical inputs! Visit official Facebook site for information about the camp! 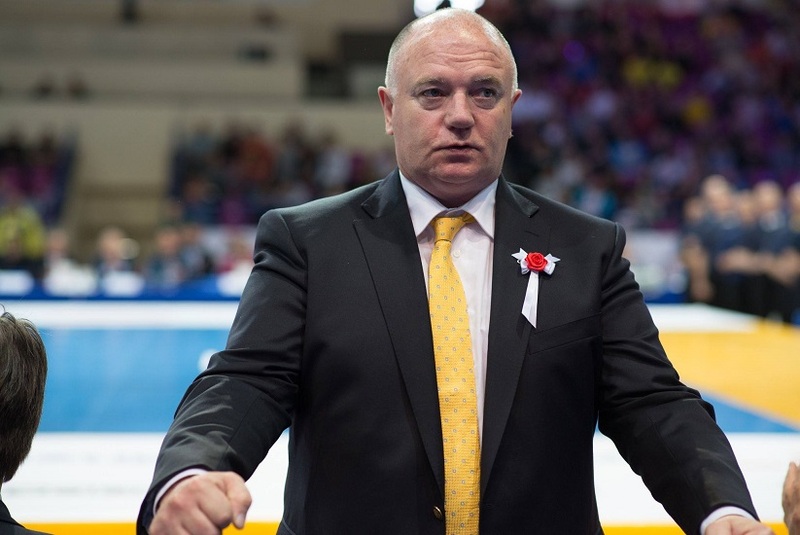 The camp have a remarkable history of top instructors, few can compete with that. Adding to our thoughts that the camp have kept it going for almost twenty years..! 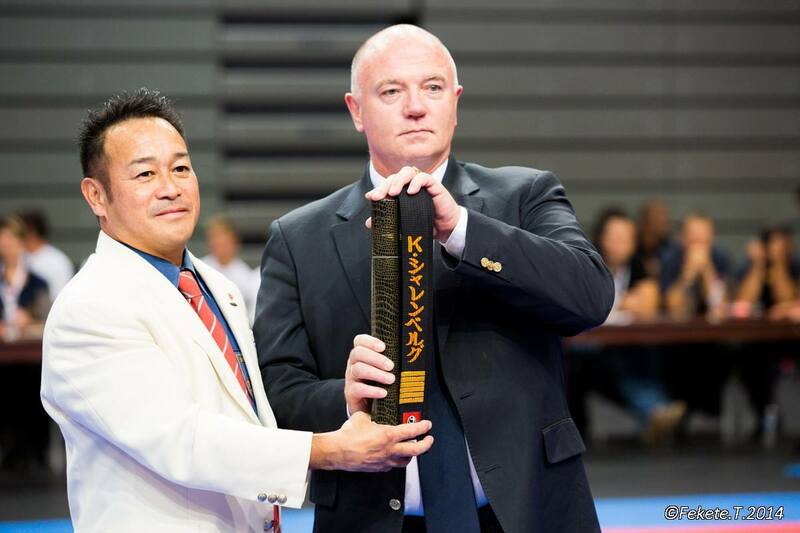 Valeri Dimitrov Sensei, Kenta Mori Sensei, Dennis Grigoriev, Brian Jakobsen, Nazar Nazirov to mention some of the top instructors.! 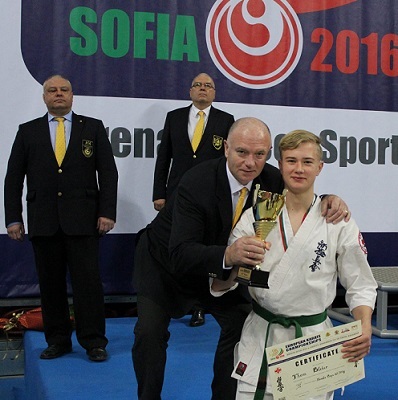 This year as mention Shihan Koen Scharrenberg from Holland. This is a person that have a lifetime within Kyokushin. Study of criminal and civil law. moment recuperating from shoulder surgery. Trainer of Special Forces of France (GIGN) and Holland (BBE and AT’s). 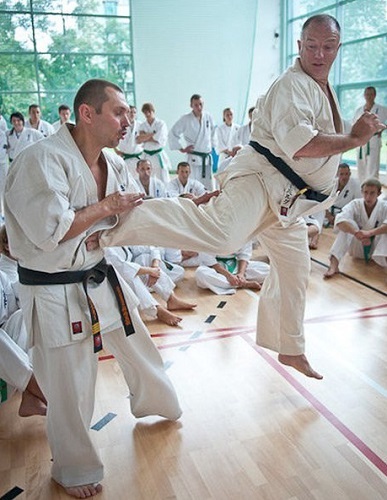 create friendship than the training and fighting together in kyokushin karate! 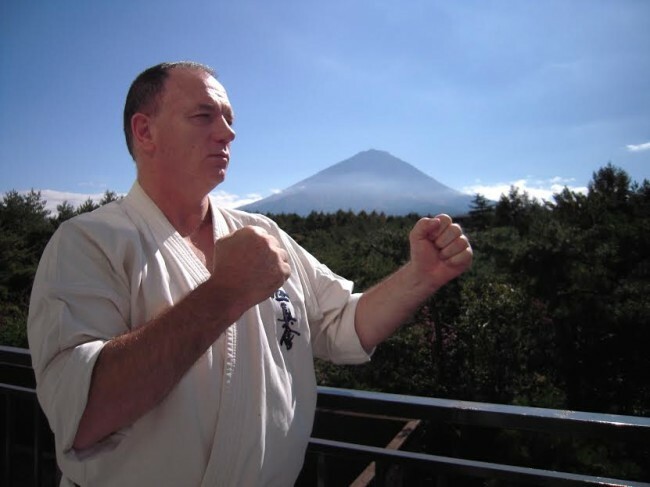 Born in 1956, I started kyokushin karate in 1971, together with my twin brother Wim. an letter of introduction and I took the plane. had to face the black belts one after another and they really beat the sh… out of me. week seven days a week … It was a great time, in spite of all the loneliness and pain. hard amongst each other, but knowing that we made each other stronger. Honbu Dojo. I was almost moved to tears and left Tokyo as a happy man. fight. Him being much taller and heavier, I lost after a very hard and vicious fight. the man who has given this to millions of people: Masutatsu Oyama Sosai.